HBO Construction have recently invested in a complete new Hydraulic winching system, upgrading the two old winches that had given sterling service over the past years but were now well overdue for change! The new system comprises of a purpose built, excavator mounted 10t hydraulic winch with a new 7t return winch driven by a remote powerpack both pulling a newly built folding dredge. 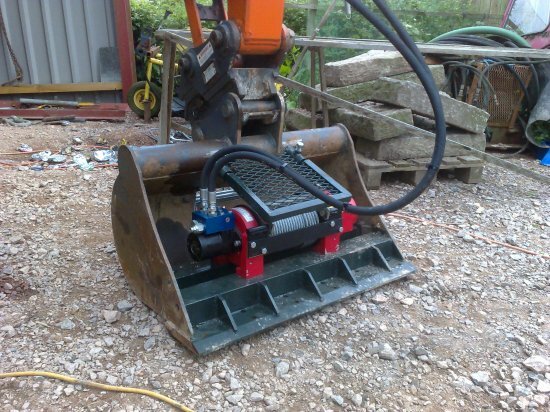 All machinery is filled with biodegradable hydraulic oil. 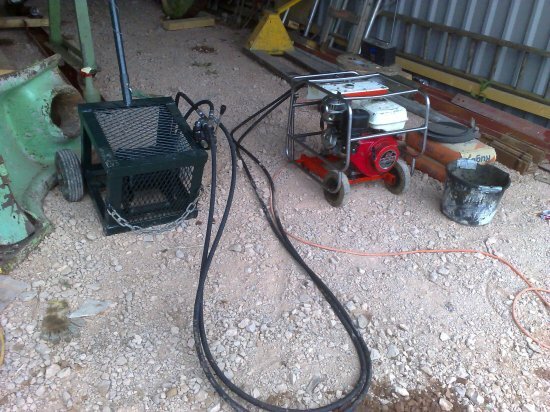 The equipment is due out on its maiden contract in the next fortnight. HBO Construction will be supporting the Orchid Charity's Men in Pants day on Thursday 22nd May. Check back here for a photo, but better still why not donate via the orchid website? Orchid exists to save men's lives from testicular, prostate and penile cancers through pioneering research and promoting awareness. 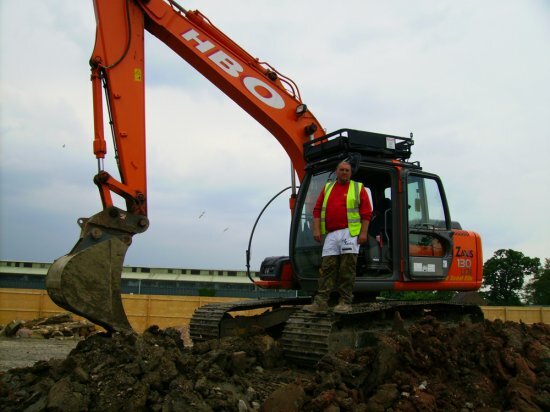 HBO Construction have recently taken delivery of their latest excavator, a Hitachi ZX 50U at Bridgend,South Wales. 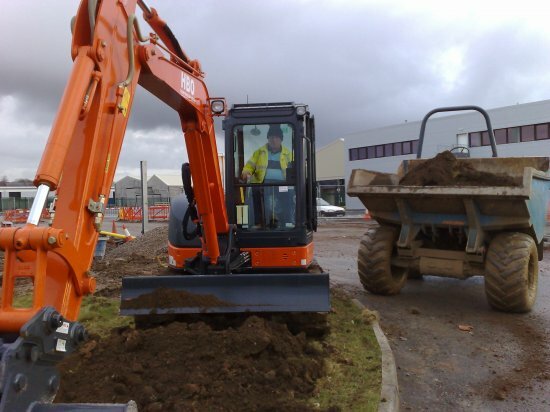 The machine will be used alongside the existing plant on site completing groundwork and being deployed into smaller areas not accessible to the larger machinery. Displaying articles 4 to 6 of 10.